Sports Rendezvous: Arsene Wenger's Emirates farewell in pictures as Arsenal boss takes charge of final home game. 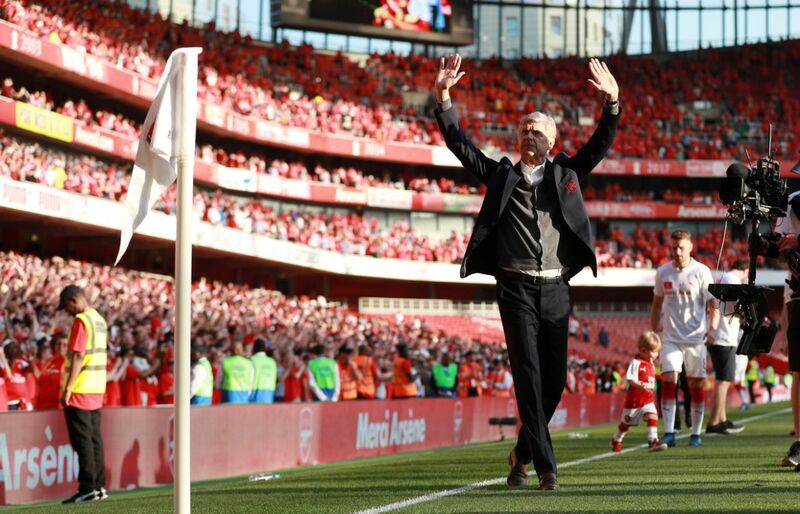 Arsene Wenger's Emirates farewell in pictures as Arsenal boss takes charge of final home game. Arsene Wenger was given a guard of honour as he took charge of his final match at the Emirates Stadium as Arsenal manager. The Gunners boss is leaving the club after 22 years at the helm and waved an emotional goodbye to north London as his team produced a perfect display to smash Burnley 5-0 in the sweltering heat. There were tributes to the Frenchman all around the stadium, which he helped to design, and supporters signed a book of remembrance to mark his time at the club before kick-off. “What I will miss most about this job is the competition itself,” Wenger said in his final programme notes.